Microsoft announced their selection for CEO this morning, selecting engineer and ex-chief of Microsoft's cloud and enterprise group Satya Nadella as the company's third chief executive in its history. With many CEO hires, the background of the hire works to forecast the future direction of the company. With that in mind, what does the hiring of Satya Nadella say about Microsoft's future, and the future of cloud services? Nadella doesn't get to ease into the CEO role at Microsoft. The company's two bellcow products are facing difficult markets -- Windows 8 is, by all reasonable measure, terribly unpopular, and just plan terrible, and the revamped Office product, Office 365, is facing a resistant market accustomed to perpetual software licenses. Furthermore, the company's recent acquisition of unprofitable Nokia and production of its own line of unprofitable Surface tablets will demand attention early and often as a revenue-draining thorn in the company's side. By comparison, Nadella comes from a division with several wins in its pocket -- aside from the slow-to-catch-on Office 365, his cloud and enterprise group also managed Skype and the incredibly popular, incredibly well implemented Xbox Live. Many pundits weighing in on the hire perceive Nadella's promotion as the maintenance of the status quo within Microsoft, especially given that founder and first CEO Bill Gates remains on the board and will serve as a products advisor to Nadella. But given his background in cloud services and the potential impact renewing licenses can have on revenues, it's a safe bet that cloud services will be a heightened priority as the company moves forward. 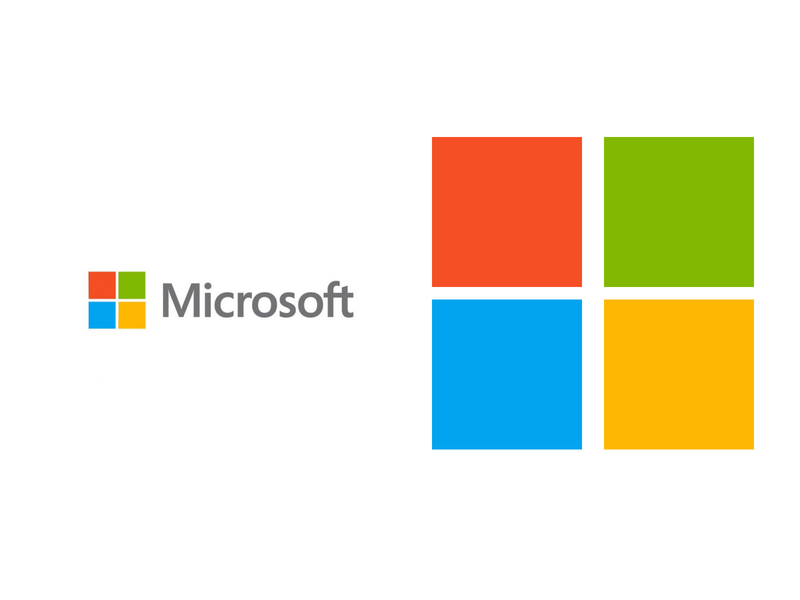 While it sounds reactionary to Nadella's origins within the company, this increased focus on cloud services by Microsoft reinforces one of the strongest industry trends in the marketplace. As remotely hosted products replace those installed locally, procurement departments will see a shift in their budgeting, or be asked to do more with less given the increased costs and use of these SaaS programs. Software purchases are continuing to move from one-time buys to periodic subscriptions, often at a higher cost. The increased revenue streams of renewing subscriptions, and the elimination of sale-stealing piracy efforts, are the key drivers for this push, and it will cost businesses much more in the long run. Take, for example, Office 365 vs. Office 2013. At an enterprise scale, traditional versions of installed-on-the-machine-for-the-life-of-the-machine Office 2013 Professional can be had for between $279/license (this assumes a straight license with no Software Assurance, and also comes from a Google search. YMMV). Compare that to Office 365's Enterprise E1 package, which provides the same software via SaaS at $8/month per user. Over four years, Office 365 tallies $384, or $105 more than the desktop install. Over five years, that difference nearly doubles, coming out to $201 more than the desktop install. With the promotion of Satya Nadella as Microsoft's new CEO, the company will continue to push its cloud services, which will have short-term and long-term effects on IT budgets. As more and more Microsoft services enter the cloud, and more and more companies shift their services to SaaS offerings, these IT budgets will certainly continue to swell and become far more complex to manage.